The Bella Vista Lutheran Church Outreach Team is hosting motorcycling opportunities to promote Christian fun, friendships, and fellowship for the "motorcycling community." Open to all two-wheeled and three-wheeled motorcycle riders (all brands welcome). 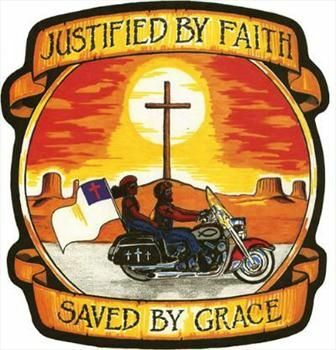 Somewhat patterned after the principles of the Christian Motorcycle Association. All BVLC riders and passengers are encouraged to invite friends to ride with us. Road Captain(s) to brief on safety, route, destination(s) etc.